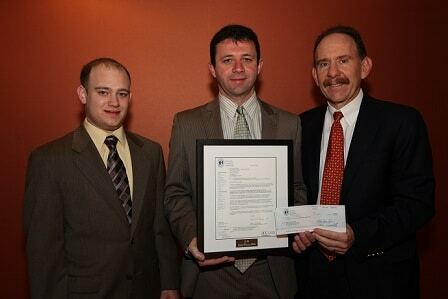 New York Urology Specialists is among the top urology practices in New York City. 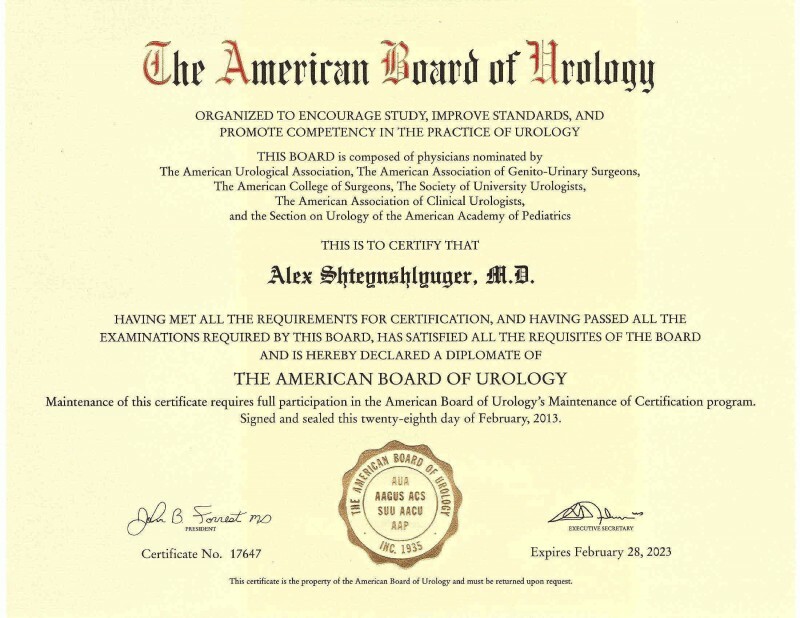 Our academically trained urologic surgeons are innovators in clinical urology. We treat some of the most complex urological problems in men and women. Our motto “Better Science. Better Health.” reflects our commitment to personalized care based on the best available science that is attuned to your needs, values, and preferences. Our goal is to restore you to better health. Our value to you is reflected by our commitment to evidence-based medicine. 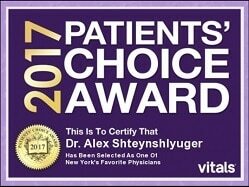 If you have any questions, to schedule a consultation or if you need a second opinion, please contact us or call: (646) 663-4477. 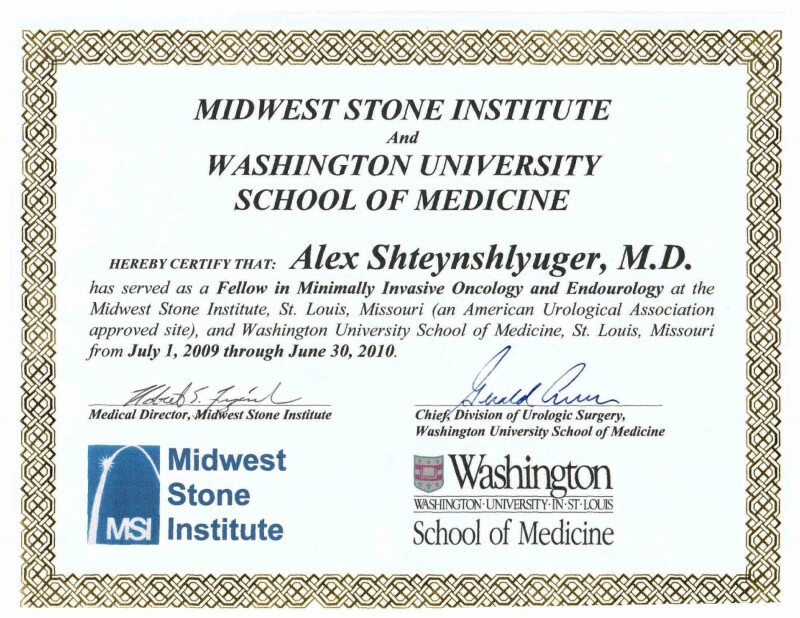 Many of our patients come from other urologists to seek second and sometimes third and fourth opinions from our fellowship trained and board-certified urologists. Urinary and Bladder Problems in men and women: frequent urination, urinary incontinence, incomplete bladder emptying and prostate problems in men. Our highly regarded and experienced urologists are experienced surgeons who are Board-Certified in Urology and fellowship trained. They are experienced in evaluating new and pre-existing urological problems in men and women of all ages. They take up the most challenging cases including patients with diabetes, heart conditions, transplant patients and renal insufficiency. We also care for patients with a variety of non-urological cancers who have urological problems. We use proven treatment methods endorsed by the American Urological Association and refined by knowledge of the latest research from top urology journals. Our advanced technology including video-cystoscopy enables patients to see the urinary tract and bladder as the urologist sees it. We also offer convenient minimally invasive in-office bladder biopsy when necessary. We are conveniently located to all major medical centers in New York City including Columbia-Presbyterian, Cornell, Sloan-Kettering, Lenox Hill, Mount Sinai and NYU hospitals in New York City. Our Manhattan office is centrally located in Midtown Manhattan (33 W. 46th St between 5th and 6th Ave). Our Brooklyn Heights office to be opened in 2019 with a central location in Brooklyn and close to such top hospitals as Methodist Hospital in Park Slope and Maimonides Medical Center which is convenient to Bensonhurst, Borough Park, Sunset Park. 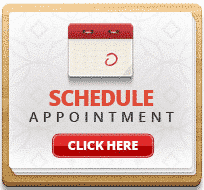 If you have any questions, to schedule a consultation or if you need a second opinion, please contact us. We offer affordable, highest-quality urology care with or without insurance. We offer weekday, weekend and evening office hours. Find out our office hours or directions to our office. NYC Kidney Stone Clinic offering lithotripsy, prevention and dietary treatment for kidney stones in New York with offices in Manhattan and Brooklyn serving patients in Long Island, Queens, Staten Island, Westchester and New Jersey.